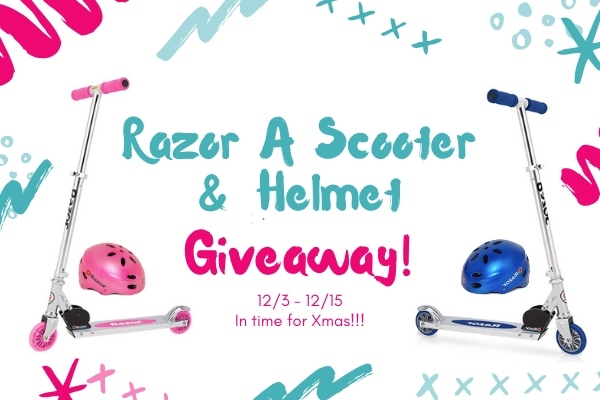 Helmets — MumbleBee Inc MumbleBee Inc.
One (1) winner will receive one (1) Razor ‘A’ Scooter AND one Razor V-17 Helmet valued at $67. As a bonus, you will also receive frustration-free packaging! 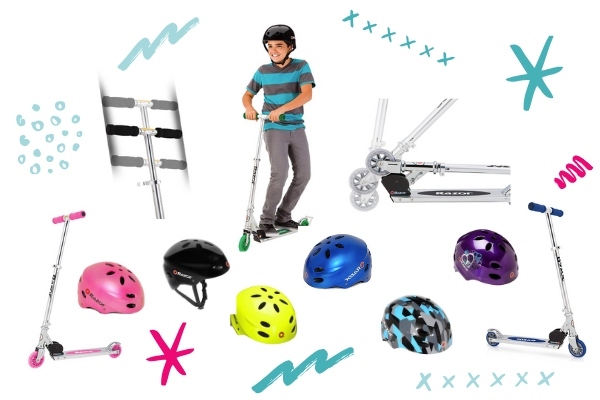 So which scooter and helmet would you choose if you won? Open to United States entries only and must be 18 years of age or older to enter. Giveaway Dates: 12/3/2018 9:00 AM EST through 12/15/2018 11:59PM EST.